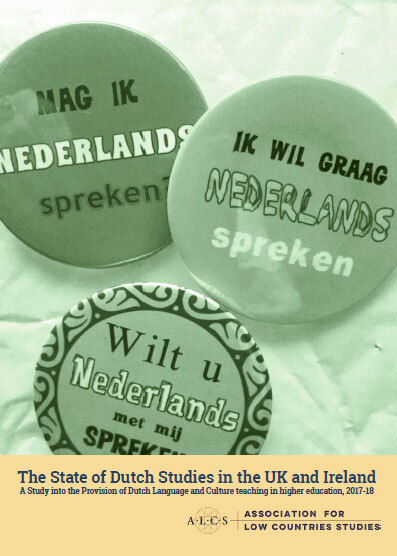 The Association for Low Countries Studies in Great Britain and Ireland invites entries for the ALCS Prize for Low Countries Studies for 2012, to be awarded to the best essay written in any area of Low Countries Studies (linguistics, literature, cultural studies, history, art history, politics, etc.). 1. 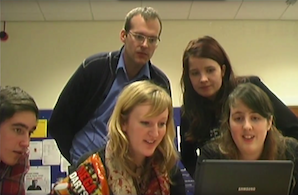 Undergraduate: open to all undergraduate students currently registered in the UK and the Republic of Ireland. Entries may be written in English or Dutch, and should not exceed 8000 words, including references, footnotes, tables, appendices, etc. Shorter undergraduate essays (1500-3000) words are also expressly welcomed. 2. Postgraduate and early career researchers: open to all postgraduates currently registered in the UK and the Republic of Ireland, and to scholars resident in the UK or Ireland who have received their PhD or equivalent qualification within the last five years. Entries may be written in English or Dutch, and should not exceed 8000 words, including references, footnotes, tables, appendices, etc. Entries submitted may have been recently published, or may be unpublished. The prize consists of £100. Prizewinners may also have the opportunity to publish their winning essay in the Association’s award-winning journal Dutch Crossing. Others of the essays submitted may also be published where appropriate. The prize will not be awarded if none of the submitted essays is deemed to be suitable for publication. The prize-winner is also entitled to one year’s free membership of the Association and a year’s free subscription to Dutch Crossing. The closing date for submissions is 30 September 2012. Four hard copies of the essay, and one in electronic form, should be sent to the Secretary of the ALCS Committee (Dr Carol Fehringer, School of Modern Languages, Newcastle University, NE1 7RU Newcastle upon Tyne; carol.fehringer@ncl.ac.uk), by the closing date. The Committee’s decision will be final. All entrants will normally receive notification of the outcome by the end of January of the following year.